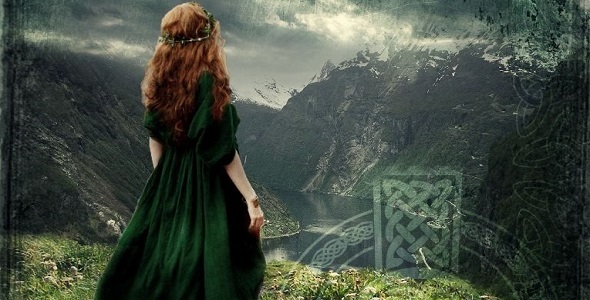 The trilogy of excellent acoustic songs with celtic motifs. Perfect for cinematic purposes, documentaries and game soundtracks. A dark acoustic soundtrack with nordic and celtic influences, it will work great for cinematic stuff. Cinematic dramatic folk song in the minor key featuring mandolin, kantele, hammered dulcimer, lyrical female chant, frame drum, nyckelharpa's drone. Buy Now for $68 Have a Discount Coupon?